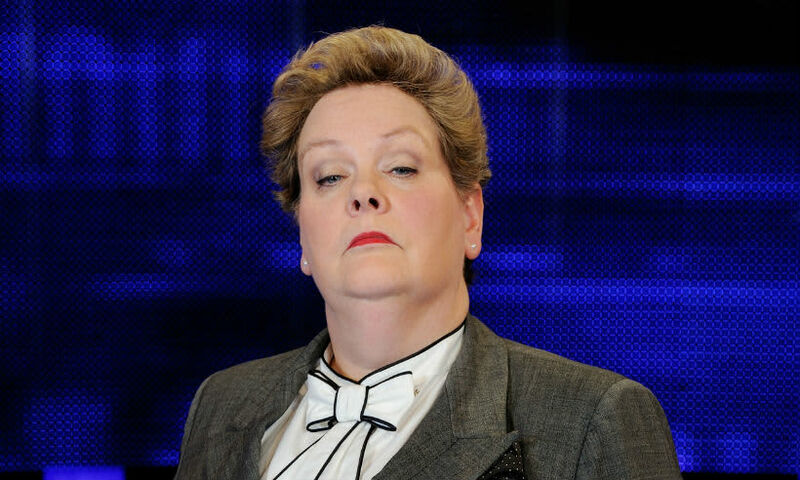 This week I’d like to discuss a celebrity with autism that has been featuring in the news a lot lately- Anne Hegerty, better known as the Governess on the ITV quiz show ‘The Chase‘ in the UK. Anne is an elite quizzer, one of six, whom challengers head off against to win large sums of cash for their team. As you can imagine, this is not exactly the most hospitable of environments for the average autist! In fact, Anne broke down in tears on the first night in the jungle as she struggled to adjust to life outside her comfort zone, and was very close to saying she couldn’t do it. She has been widely praised during the shows’ run for talking openly about her diagnosis with her camp mates and raising awareness about the every day challenges of living with Asperger’s. You can see her chat a little bit more about her life with Asperger’s here on the ITV chat show ‘Loose Women‘.